The Razer Phone 2 is finally receiving the Android Pie update. Those with an unlocked variant of the Razer Phone 2 should begin to receive the OTA notification as of February 27. 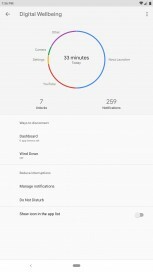 Since this phone runs mostly stock Android with minimal customizations, most of the changes and updates are those that come with the vanilla version of Android Pie. 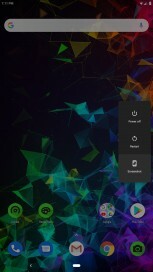 The gesture “pill” is now an alternative to the traditional nav bar. 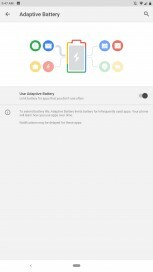 In addition, the update brings Adaptive Battery features, new volume controls, a new power menu, access to the Digital Wellbeing app. As for video, the Razer Phone 2 will now support 4K recording at 60fps with the latest update. Razer says you should expect improved battery life and overall performance with the update. It is also worth noting if you have a carrier variant of the Razer Phone 2, the OTA update will come at a later date in accordance to that carrier’s build of the firmware. Next up, let’s look at Razer’s $300 discount. 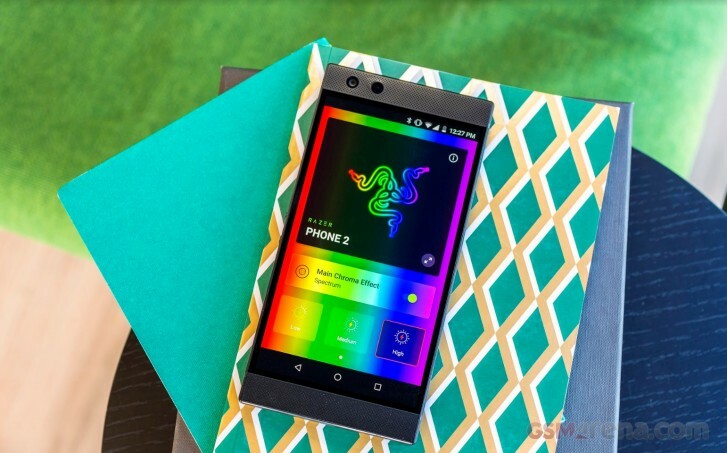 Starting March 1, Razer will be offering the Phone 2 for $499 in the US for a limited time. If you’ve been on the fence about owning this phone and need a reason to pull the trigger, this would be a great time. It’s also worth noting that AT&T is offering trade-in credit on top of that discount. 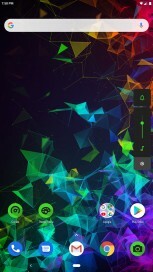 You can check out Razer’s support page regarding the Android Pie update at the Source link below. Enjoy Pie! Well yes thats bad but some even much more expensive phones have a less battery life. But it only has an endurance rating of 70h, that's bad for a phone with a 4000 mAh battery in it.